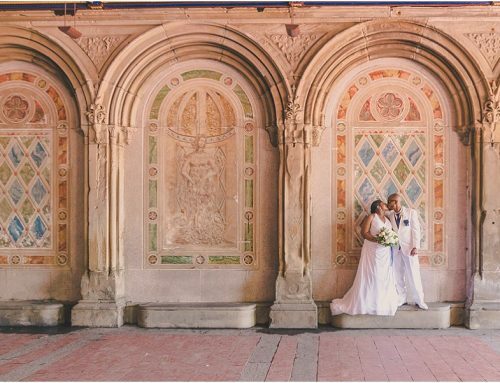 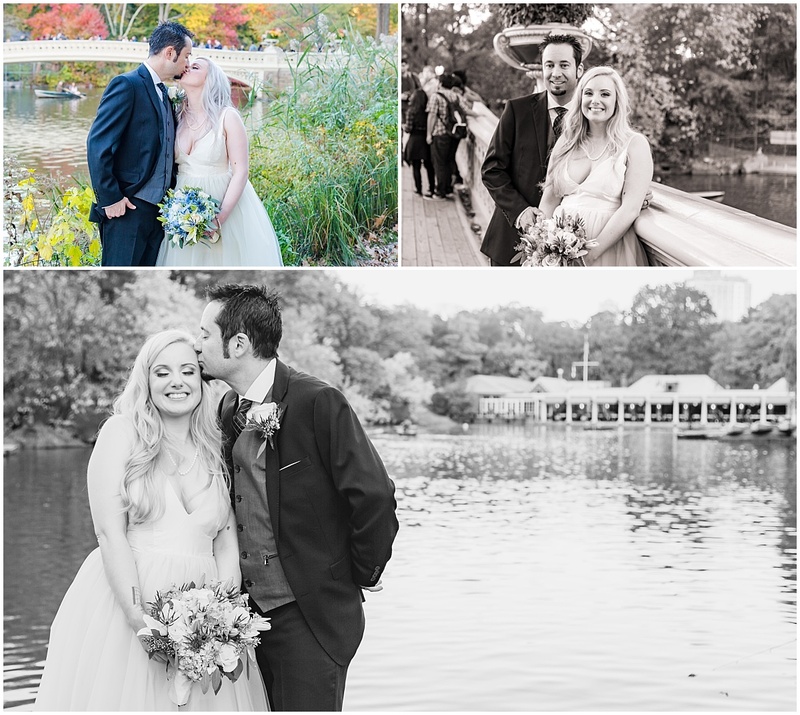 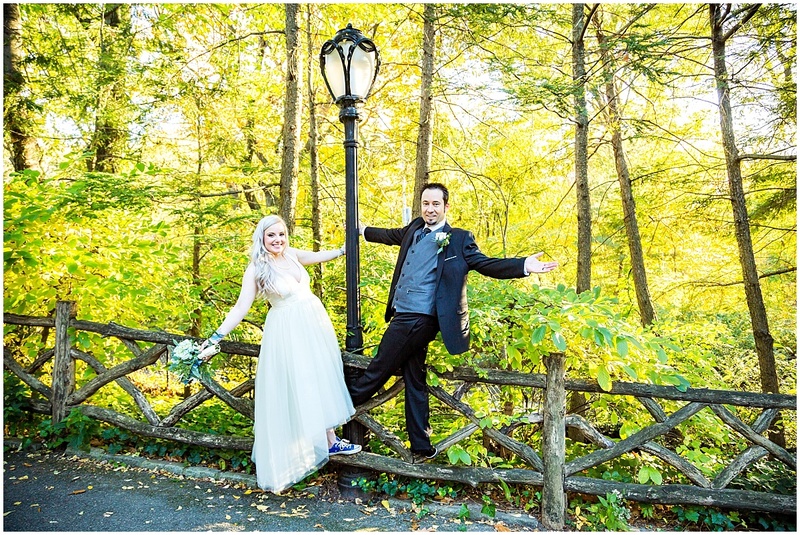 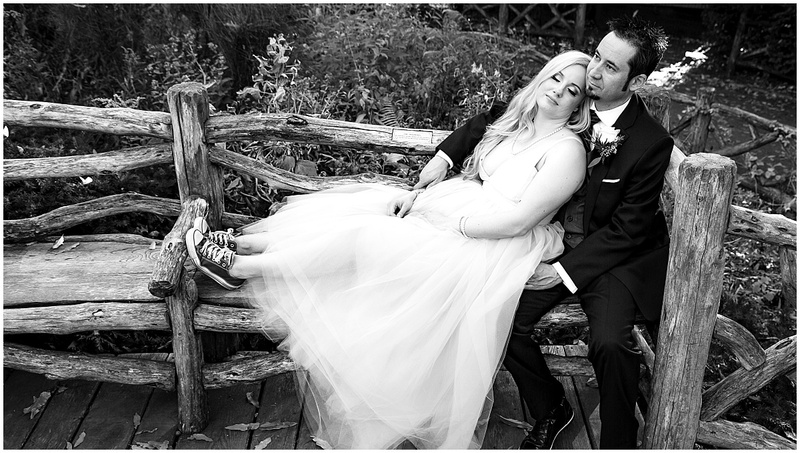 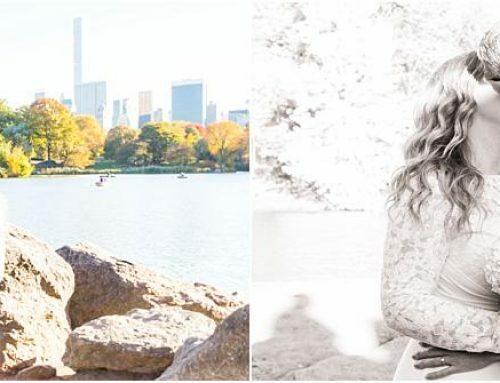 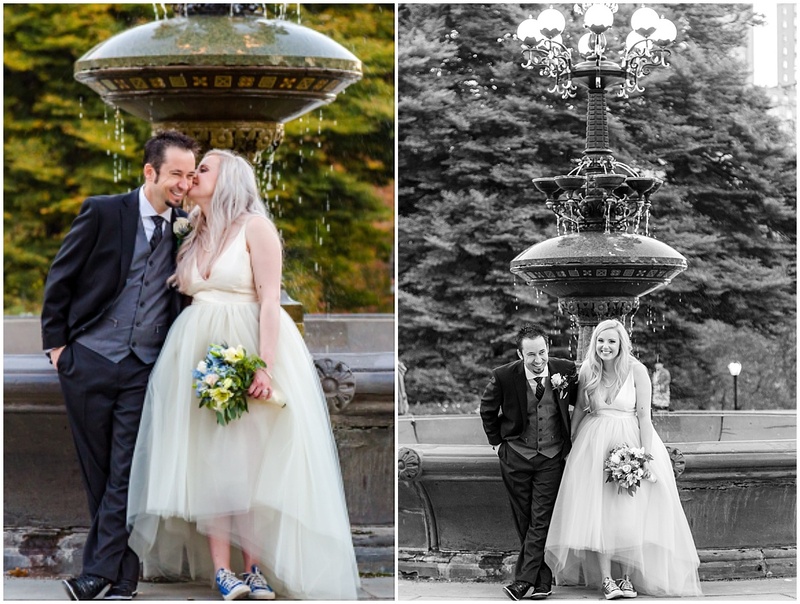 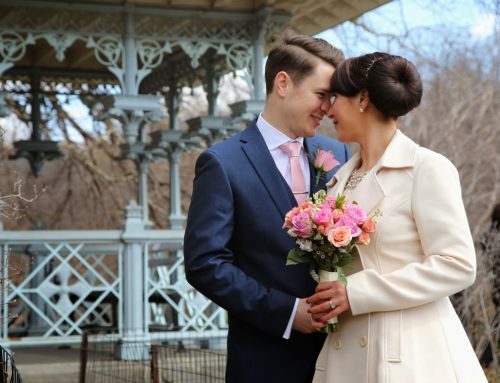 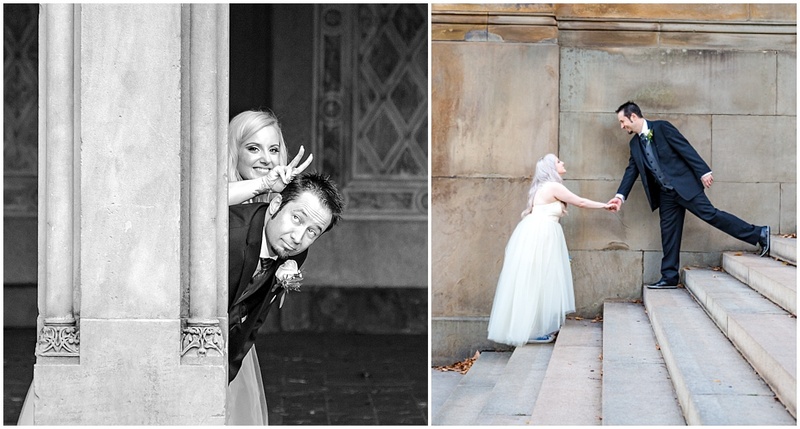 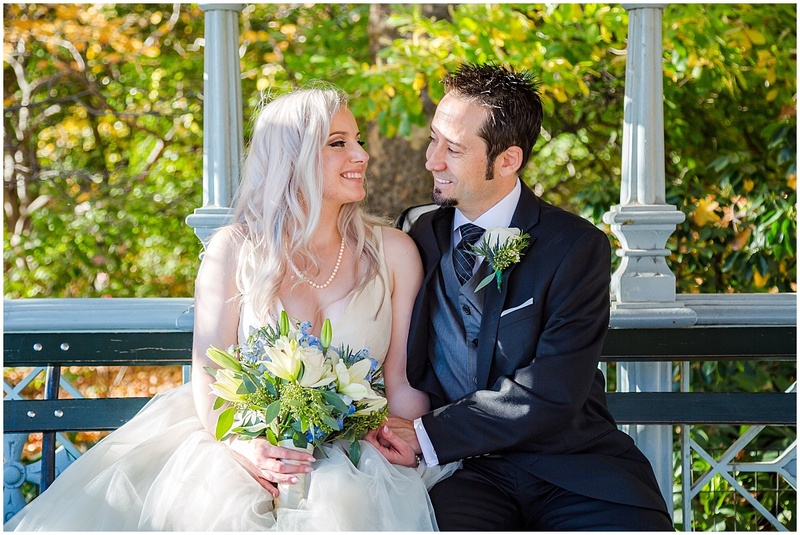 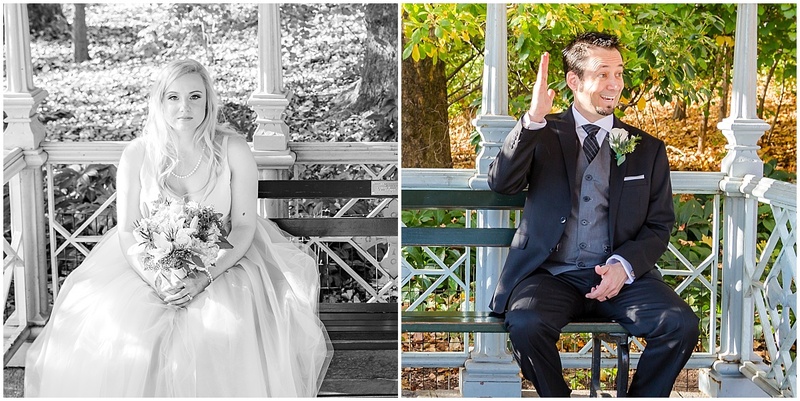 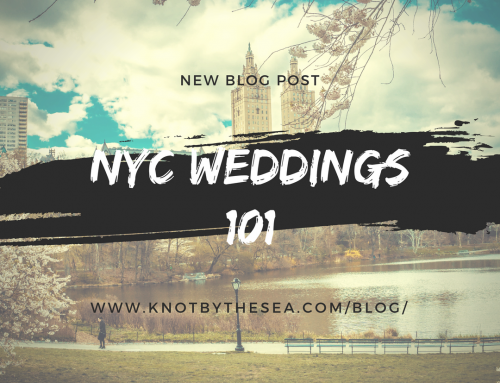 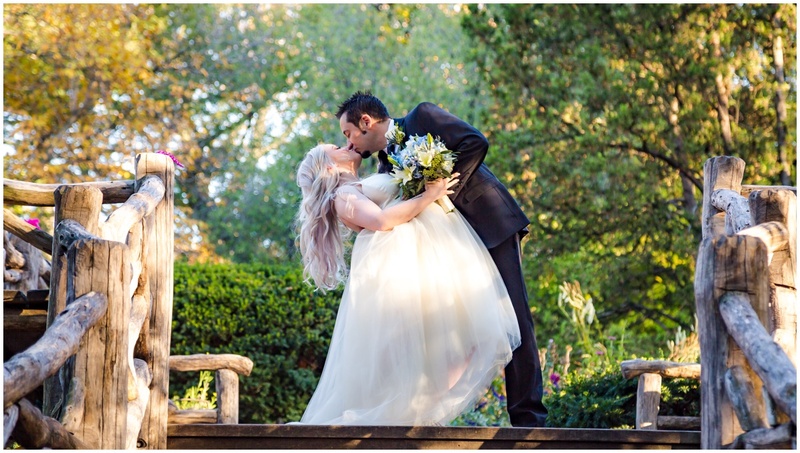 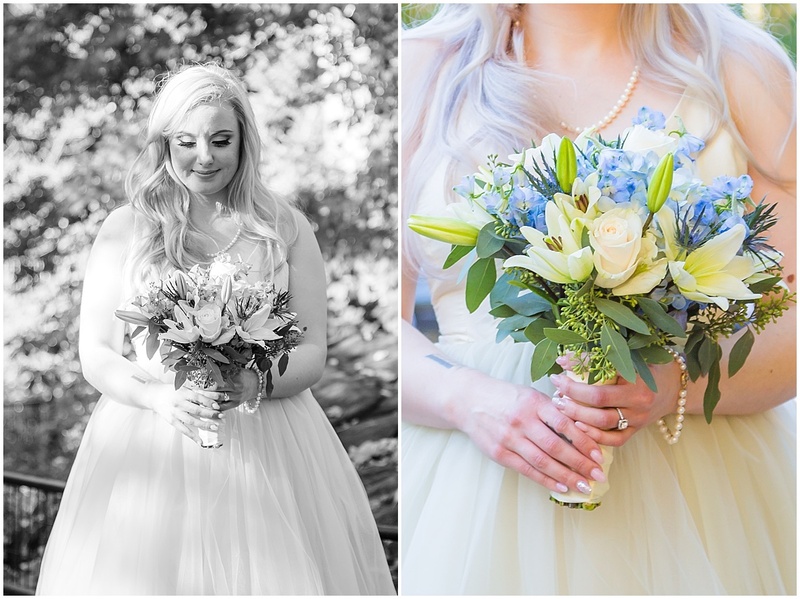 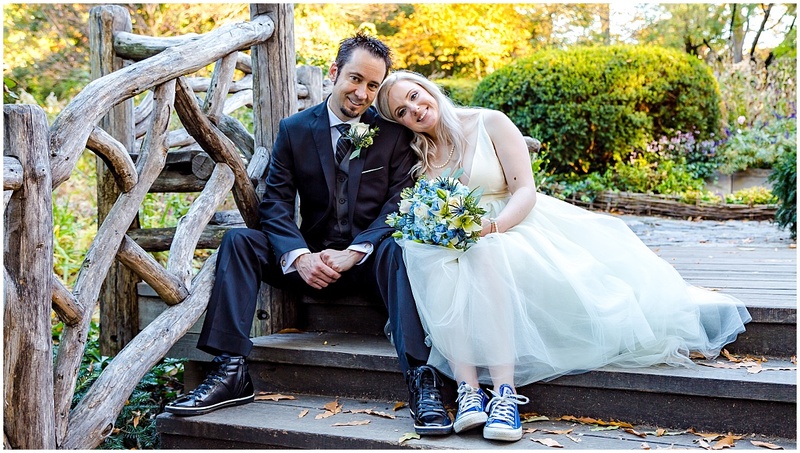 This past fall we had the wonderful honor of working with this beautiful couple on their dream elopement wedding in Central Park. 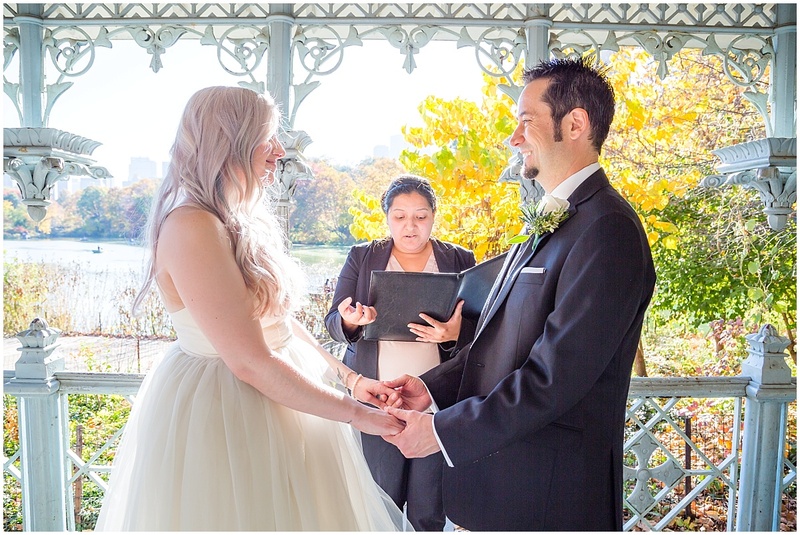 The ceremony took place in Ladies Pavillion in Central Park West and then John, our wedding photographer, took them around Central Park for some beautiful shots. 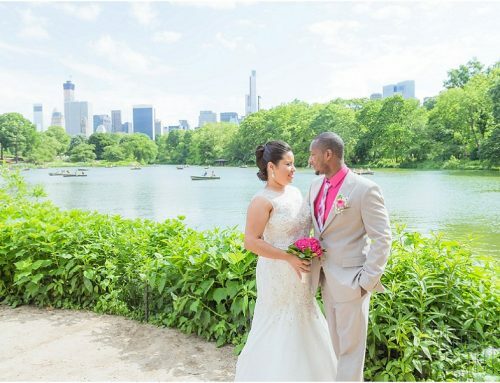 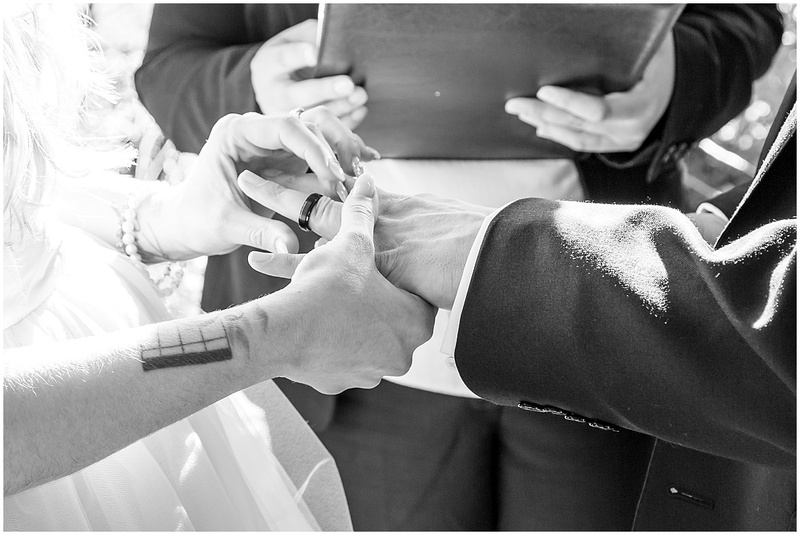 There is nothing more rewarding for us that being able to share this special moment with our couples; Lance & Kaela, thank you for giving us the chance of being part of your wedding and for being a great couple to work with.